Located at 1240 Jordan Dam Rd, Wetumpka, Camp Chandler is a beautiful spot to enjoy being outdoors. The current forecast is for a high of 82 degrees with only a 10% chance of rain. We will spend the morning getting to know each other with some low ropes group challenges. After a hot lunch, we will head to the high ropes challenge which is a more individual activity. 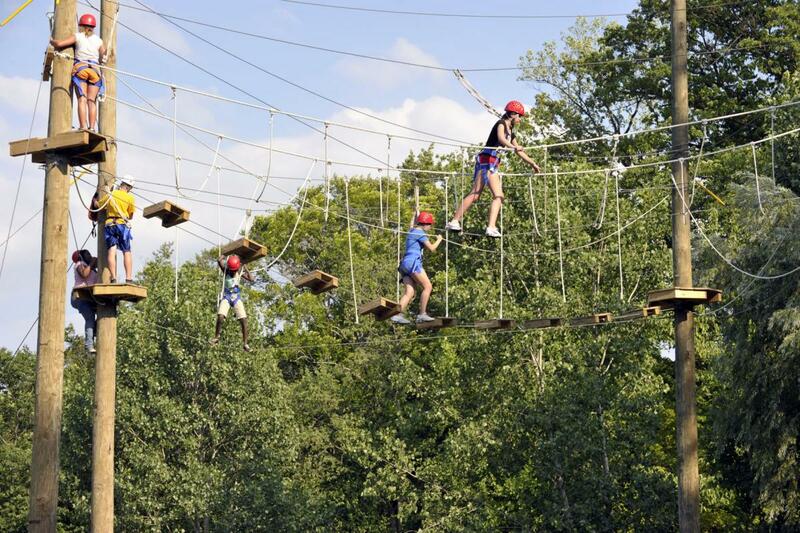 The adventure begins as you scale a cargo net, then make your way across a suspended log, then it’s on to the burma wire bridge, and finally it’s the ride of your life down through the trees on our 100 ft Zip-Line. All events are “Challenge by Choice” which means participation is requested for the strength of the team but not required, as some of these events may be outside of an individual’s comfort zone. The entire course is run and supervised by Camp Chandler’s caring and certified staff. Helmets and harnesses are provided and inspected prior to use. This course represents an excellent opportunity to test oneself in a fun and safe environment. Contact Nancy Melkerson at CampSchool@outlook.com to register. Deadline noon Friday, May 12.